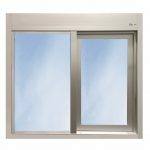 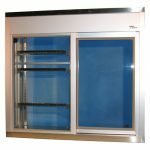 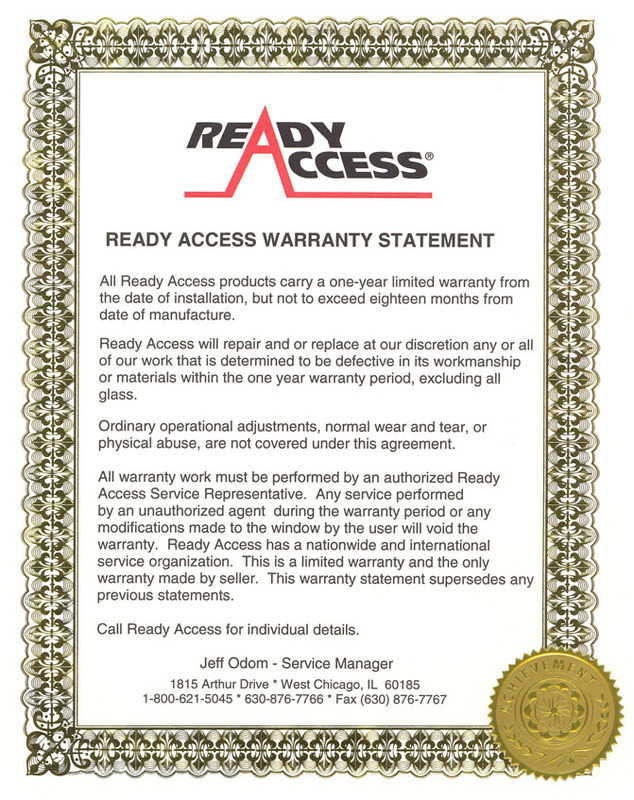 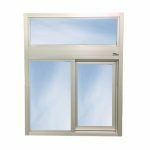 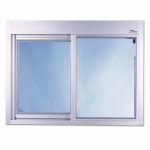 With more than 40 years in the business, Ready Access prides itself on being the proven leader in the drive thru window industry. 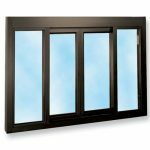 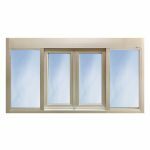 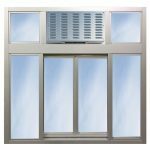 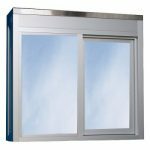 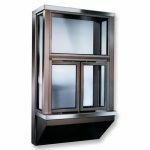 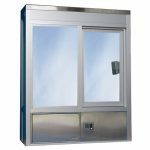 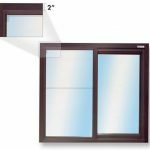 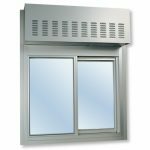 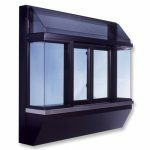 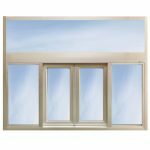 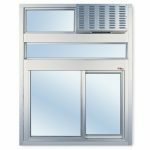 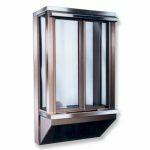 Well-vetted drive through window designs have been trusted by the world’s top brands for decades. 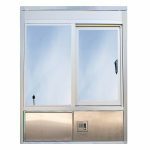 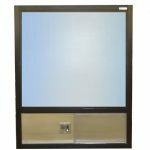 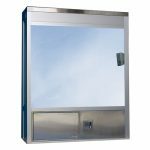 Choose the filters at the left to find the perfect drive thru window, or let our experts steer you to the best drive through window for your climate and budget.